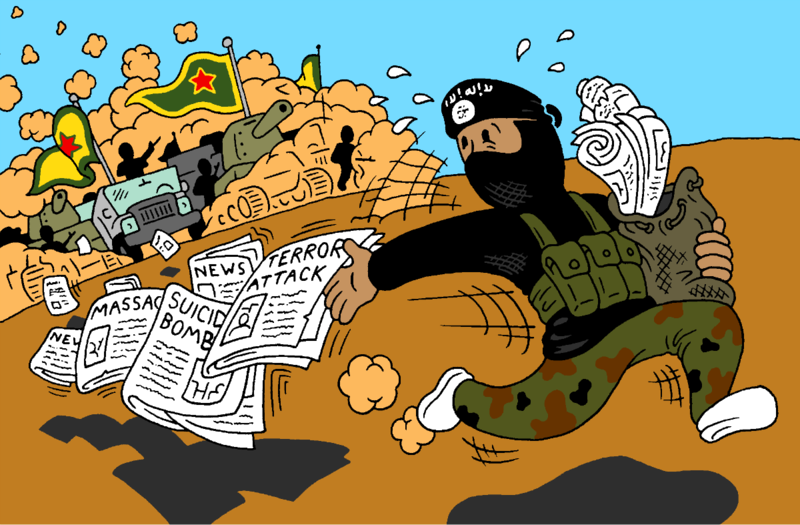 With all the fear over these terrorist attacks, it's important to remember that ISIS is losing the ground war in Syria, and they're losing it bad. Terrorism is their sick way of trying to repair their image. Don't fall for it!